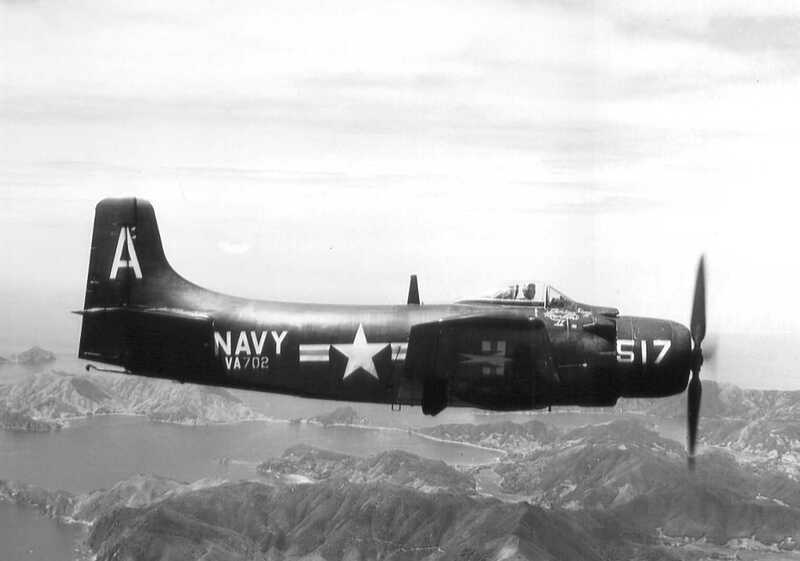 On June 15, 1949, an AD-1 Skyraider, (Bu. No. 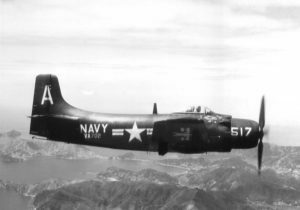 123322), was making a normal takeoff from the Charlestown Navy Auxiliary Airfield when the engine lost all power just after the aircraft became airborne. The aircraft went down in the water of Ninigret Pond beyond the runway. The pilot escaped without injury, but the aircraft was significantly damaged. 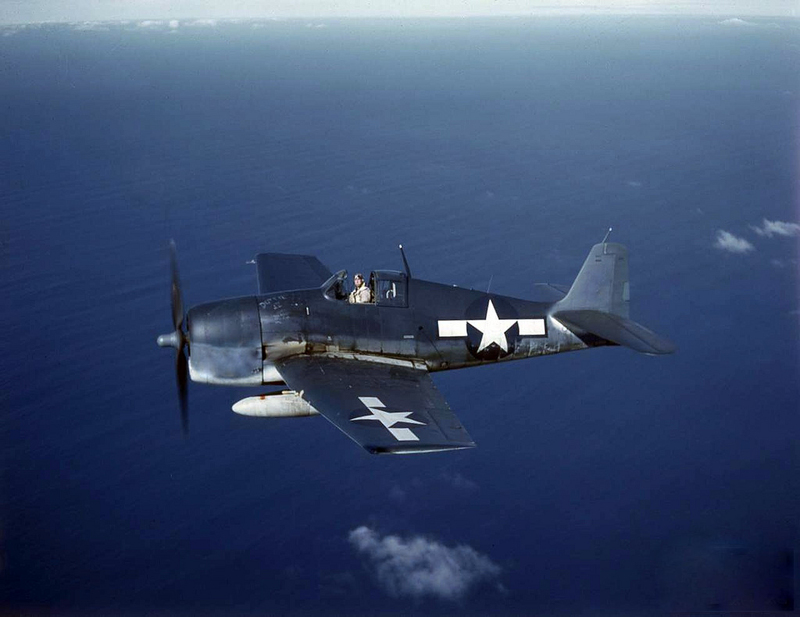 At 7:55 a.m. on the morning of August 2, 1945, Ensign Walter G. Davies was taking off from Charlestown Naval Auxiliary Air Field in an F6F-5 Hellcat, (Bu. No. 78413), when the engine suddenly lost all power. The plane dropped back onto the end of the runway where it continued off the tarmac and over an eight-foot embankment where it nosed over onto its back. The pilot was freed by the base crash-rescue team and wasn’t injured. The aircraft was a total loss.